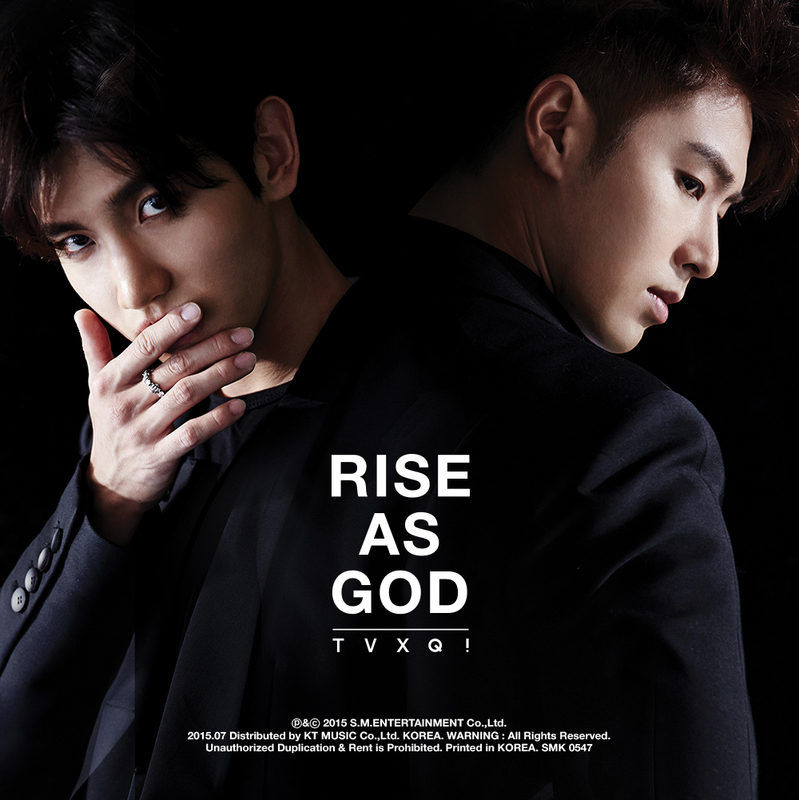 Tagged Endorsement/Advertisement/CM/CF, Jeju Air, TVXQ! 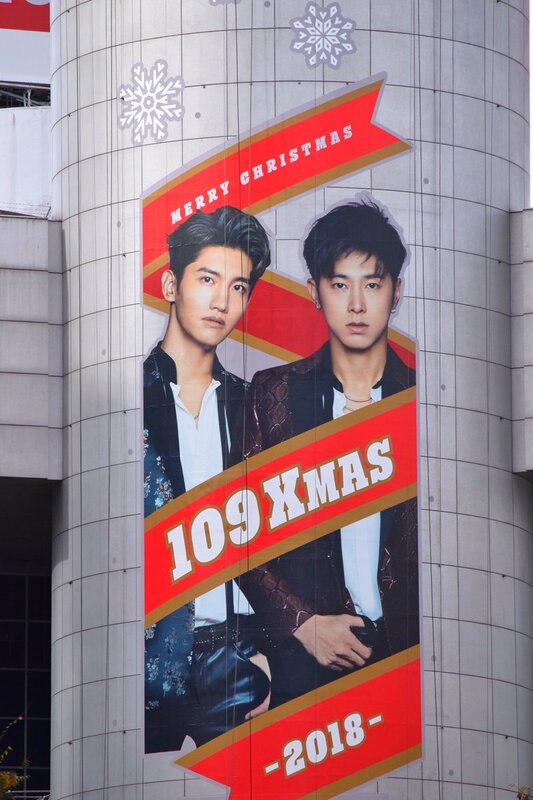 A Tohoshinki collaboration with「SHIBUYA109」and「MAGNET by SHIBUYA109」 (11/23~12/25) for the Christmas campaign 『Tohoshinki 109 XMAS』has been decided on 5 different stores around the country. Below is their promotional video message for the campaign posted by SHIBUYA109 official Instagram, please like and share it! 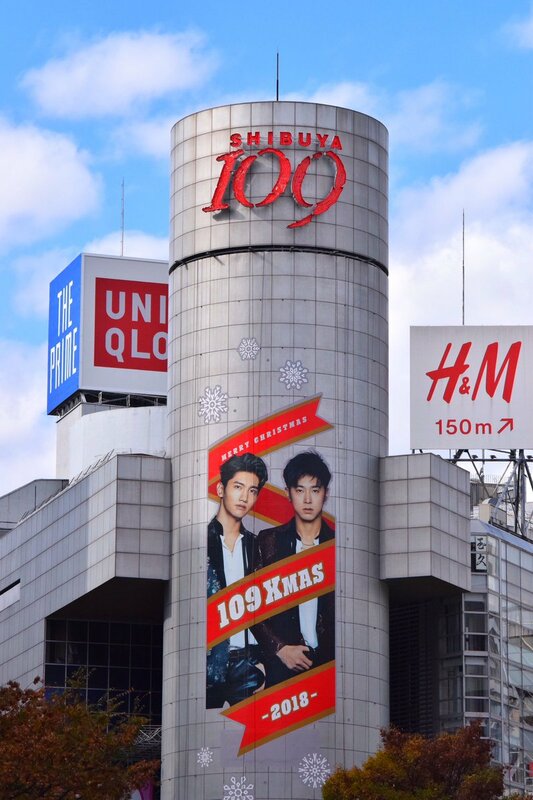 Tagged Endorsement/Advertisement/CM/CF, The Shilla Duty Free, TVXQ! 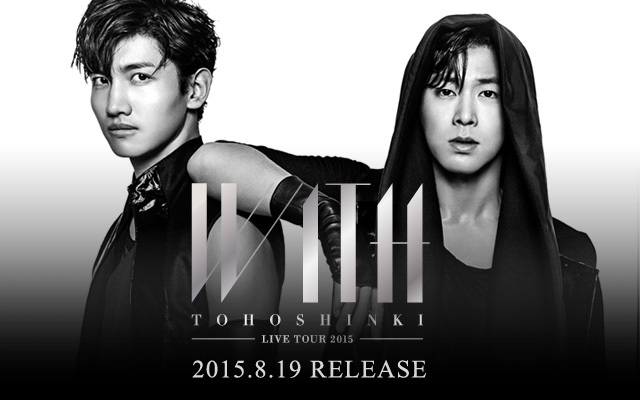 Tohoshinki Jealous CM playing in four screens at Shibuya scramble crossing! 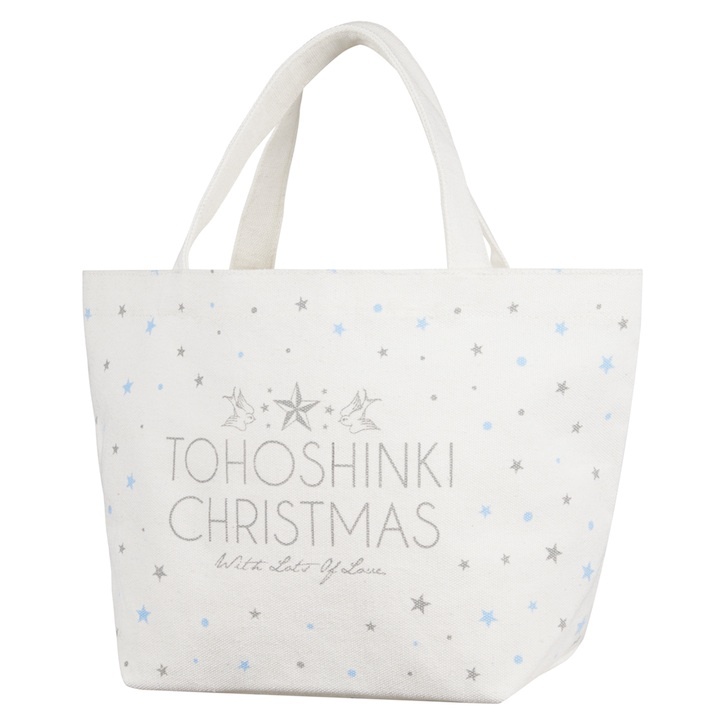 A「SHIBUYA109」and「MAGNET by SHIBUYA109」collaboration (11/23~12/25) with Tohoshinki for the Christmas campaign 『Tohoshinki 109 XMAS』has been decided on 5 different stores around the country. 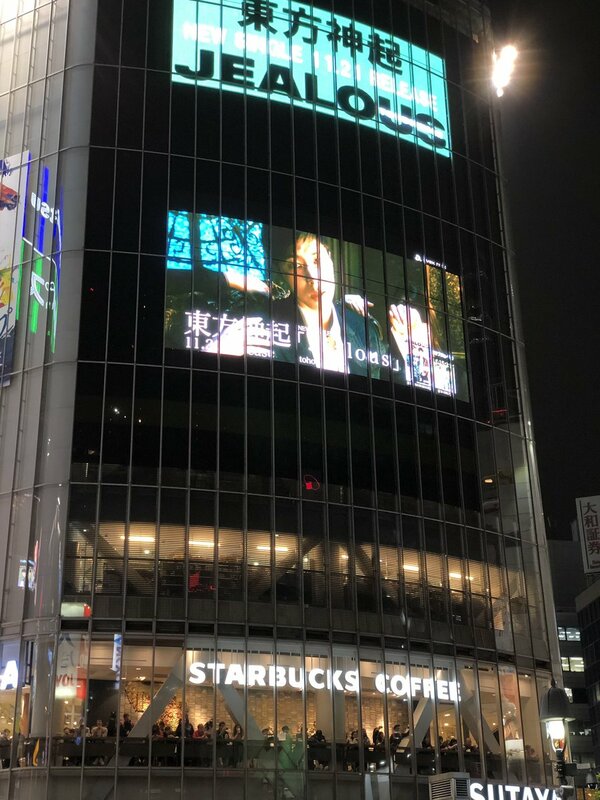 Below you can see photos of the campaign ad already displayed on the cylindrical Shibuya 109 building this Christmas (last time it was on 2010), which can be seen from the Shibuya famous busy crossing > w <! 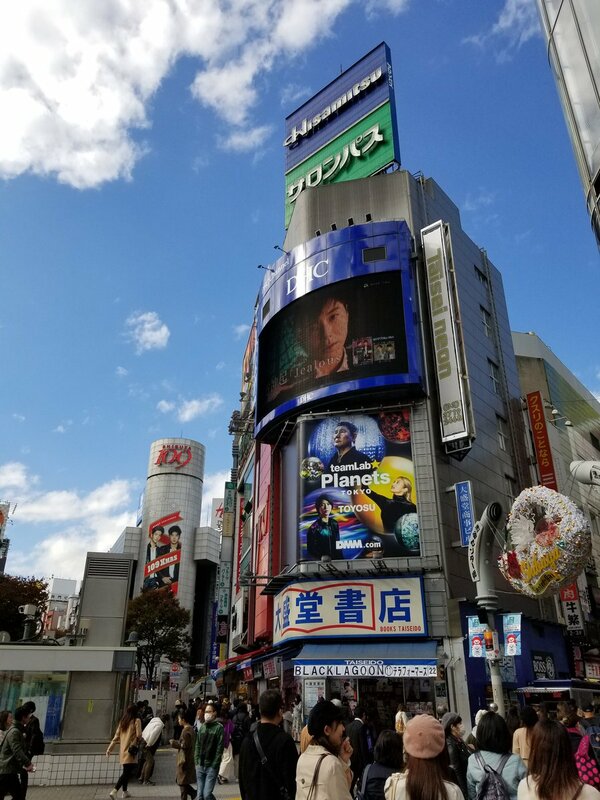 A fans spotted Tohoshinki Jealous CM playing in four screens at Shibuya scramble crossing! !